Easy to carry, waterproof and made for enduring any trip, the NRS Ether Hydrolock Dry Sack is ready for your next adventure. 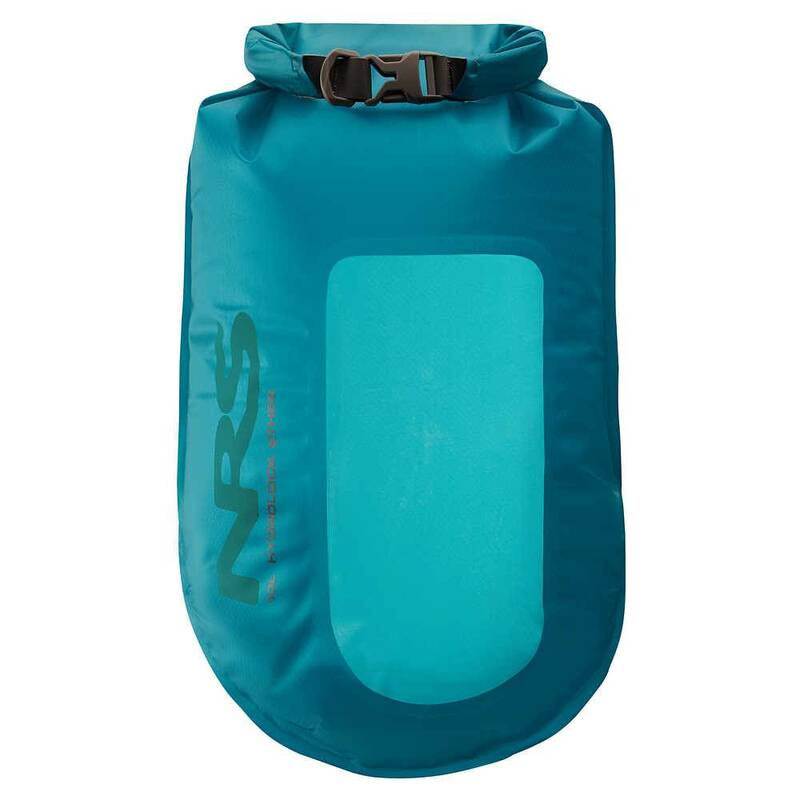 NRS Ether HydroLock Dry Sacks add an extra layer of security and convenience to the do-it-all Ether Dry Sack series. Built to withstand immersion, this dry bag by NRS is lightweight and durable; meant for keeping gear and clothing dry outdoors.